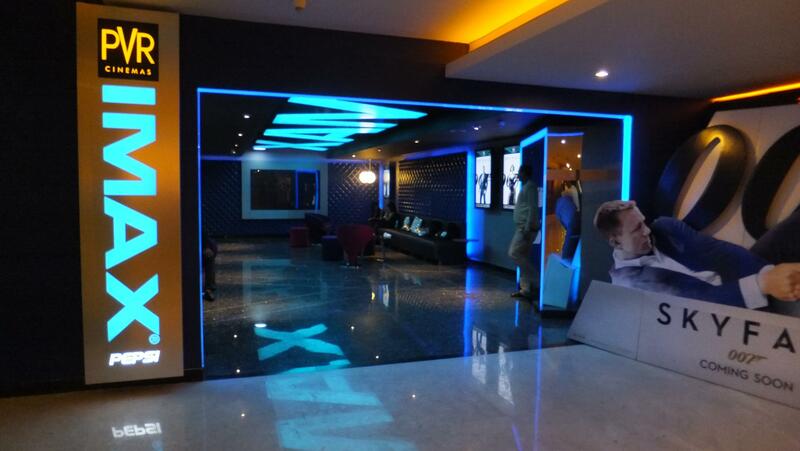 Mumbai, India (February 26, 2018) – IMAX Corporation (NYSE: IMAX)and PVR Ltd. (PVR), the largest exhibition chain in India, announced an agreementfor five new IMAX theatres in India. The new IMAX theatres will be located in major metropolitan markets in a combination of new and existing flagship PVR Multiplex cinemas. The exhibitor currently operates a total of seven IMAX theatres across India that include sites that are among India’s top-performing IMAX theatres of 2017. Since the parties’ last theatre deal in April 2017, PVR Cinemas has tripled its IMAX commitment from five to a total of 15 theatres strengthening the exhibitor’s position as IMAX’s largest partner in India. Today’s agreement brings IMAX’s theatre footprint in India to 31, with 14 currently open and 17 contracted to open. In January, IMAX released Viacom18 Motion Pictures’ film Padmaavat, which marked the fourth local-language IMAX Indian film release and the first to be presented in the IMAX 3D format. Padmaavat is now the Company’s highest-grossing local Indian release and third highest-grossing IMAX film overall in the country. The Company expects to announce more Indian IMAX movies for this year. The Company expects to announce more local-language Indian IMAX releases for this year.